I'm a birth doula in Toronto, ON, who cares deeply about empowering women through their pregnancies, making sure that they feel supported and knowledgable about their birth choices. 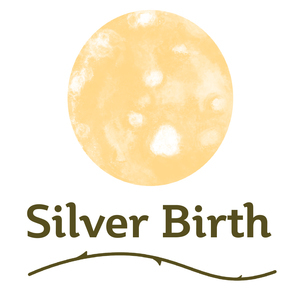 I am about to launch the Silver Birth Pregnancy Care Package! The ideal gift for pregnant mamas. Perfect for a baby shower, or as a ‘just because’ gift, this care package contains all the things she needs to make her feel relaxed, celebrated, and prepared for labour. Give a post a 'like'! Check out my website & see if any blog posts catch your eye, if they resonate with you, please share! Comment on a social media post! Send my page to your friends! Tell me a suggestion you have, or a blog post topic you'd like to read about! Purchase the Pregnancy Care Package!